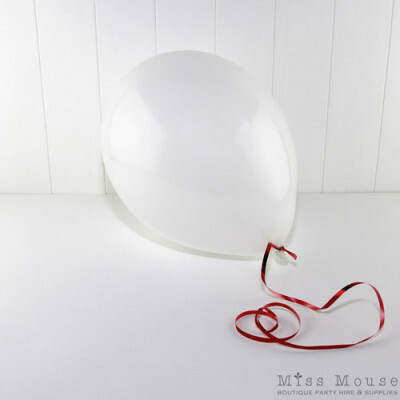 White balloons are always a favourite for weddings, engagement parties and a huge range of party themes. These professional helium quality balloons are manufactured from pure natural latex and are fully biodegradable. Inflate with helium or air.